112, Jagged Edge, Silk, Kilo Ali, Raheem the Dream all perform at Wolf Creek Amphitheater for the Old School Freak Nik Summerjam Fest ! 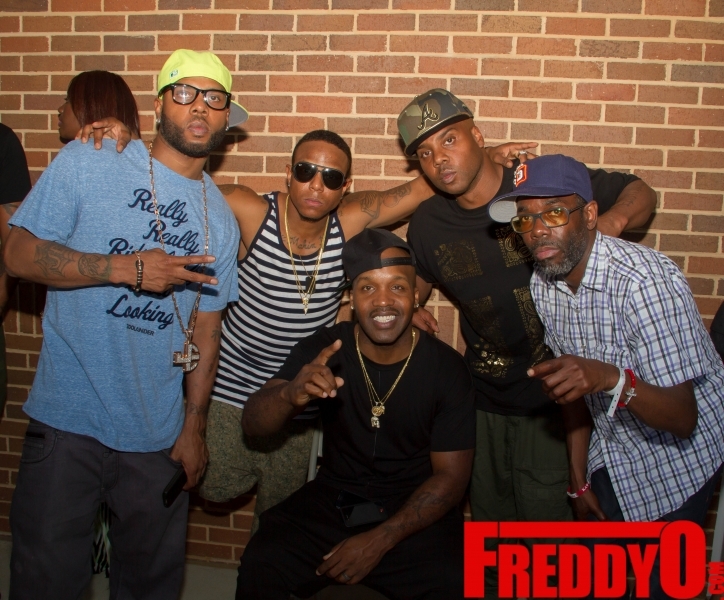 Celebrities such as Yung Joc, Brian Michael Cox and Lil Zane were amongst the crowd at the Summer Jam Old school Freak Nik Fest ! Check out the pics! Pics by Briana Crudup for Freddyo ! Pics: Old School Hip Hop Fest at Wolf Creek Amphitheater ! PHOTOS: Musiq Soul Child Performs at Funk Fest 2014 with Special Guest R&B Diva Meelah! 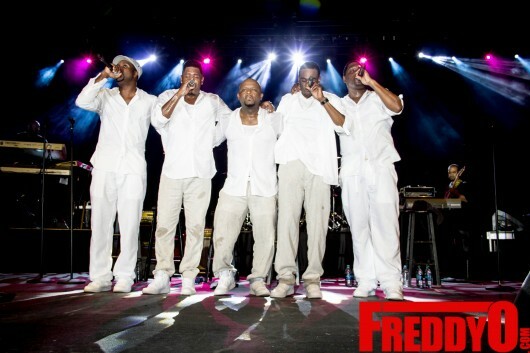 WATCH: Funk Fest 2014 with Heads of State Staring Bobby Brown, Ralph Tresvant and Johnny Gill! PHOTOS: Singer Monica Performs at Funk Fest 2014! PHOTOS: Dougie E Fresh and Slick Rick Takes Over Funk Fest 2014! PHOTOS: The Isley Brothers Headlines Funk Fest 2014!